“ it's Bufoni who's most likely to usher the sport into the mainstream.” Since she first appear in skateboarding, she's snagged X Games silver and bronze in Street. In 2010, she won the Maloof Money Cup and its $25,000 prize. Last year, she also ranked No. 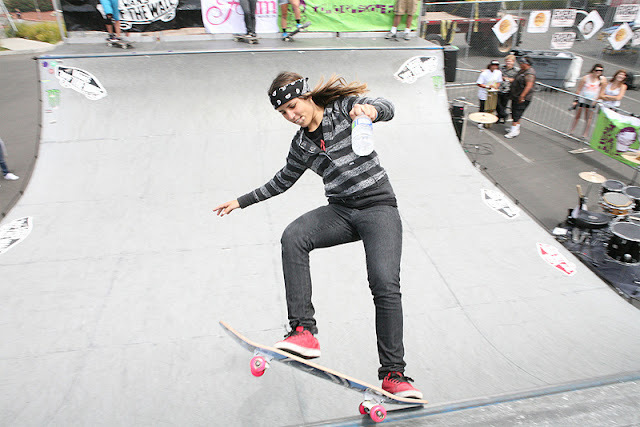 1 in Ladies World Street by World Cup Skateboarding, the sport's global body. Elissa Steamer, a four-time X Games Street gold winner says that "She's got the talent and the attitude to be a huge force in our sport."